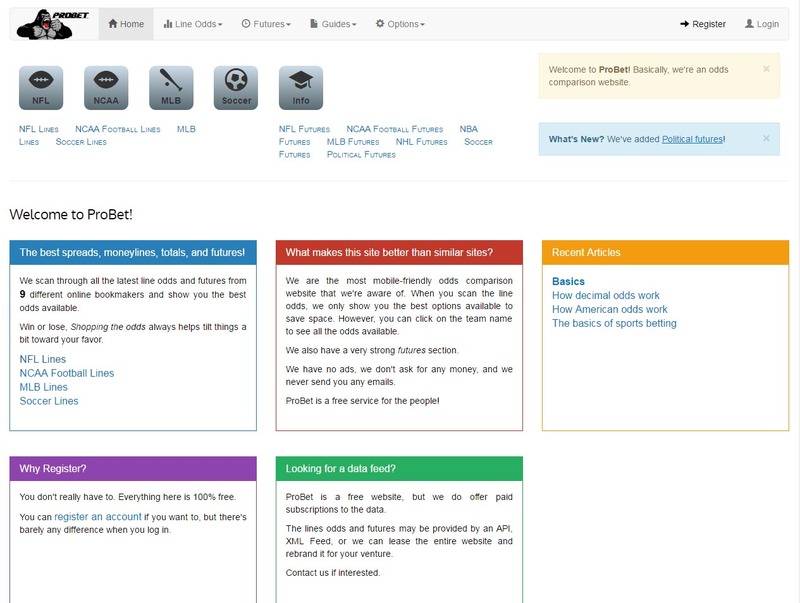 Price Comparison Website DEVELOPMENT YOU CAN BET ON Professional Services ProBet Sports was an extremely data-heavy information service aimed at serious sports gamblers. The website constantly downloaded sports betting odds from 10 different online sources for the sake of odds comparisons. Users of the websites could use this information to make the best possible decision..
Corporate Business Website PROFESSIONAL QUALITY Professional Services eTouches is a fairly large company based out of Norwalk, CT and with satellite locations around the globe! 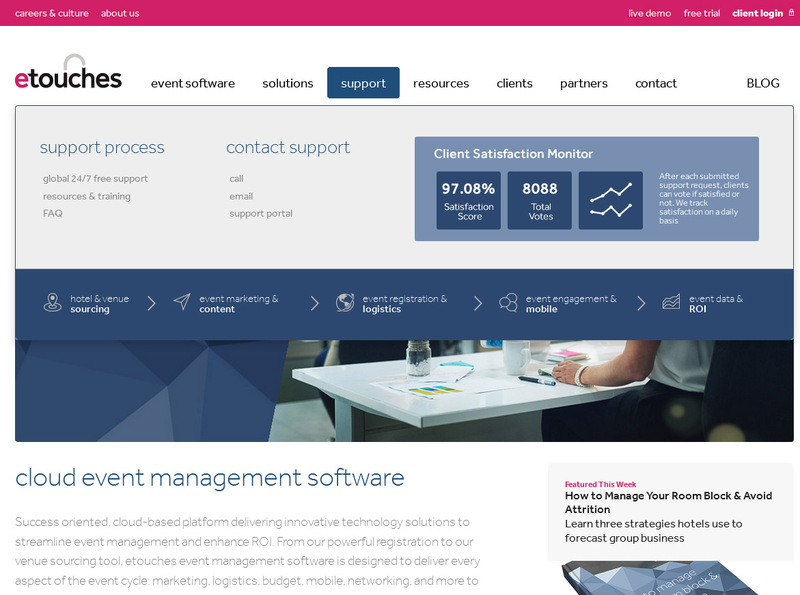 They produce a variety of professional, enterprise-grade event management software services. 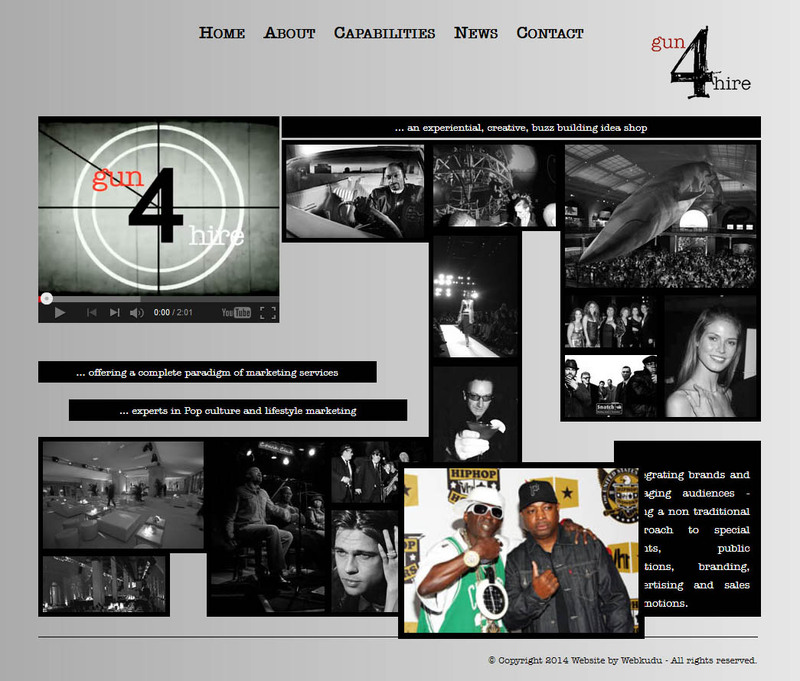 They recently decided to completely overhaul their public-facing website and contracted Webkudu for the job! The result was a.. 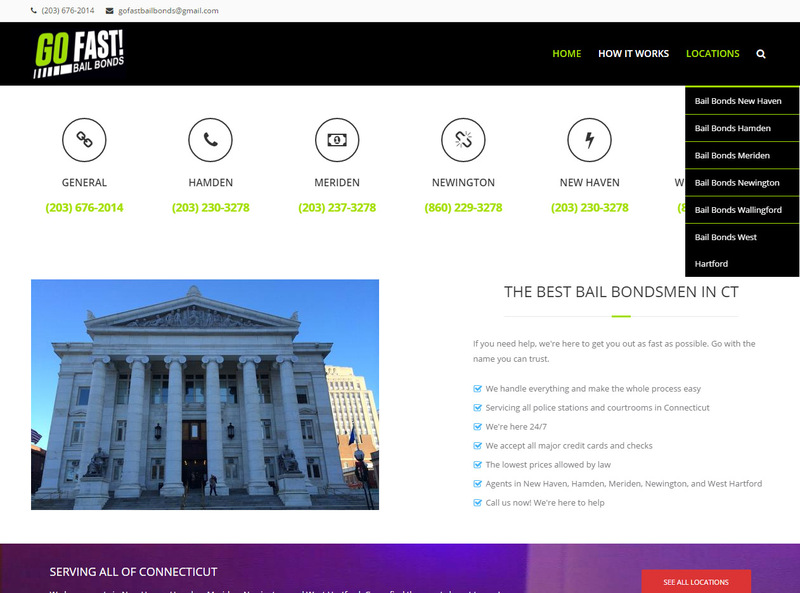 Bail Bonds Website LOCAL BUSINESS Bail Bonds Go Fast Bail Bonds is a local Connecticut business with locations in Hamden, New Haven, Meriden, West Hartford, Newington, and Wallingford. They needed a simple, yet attractive website to advertise their services. A good display on mobile phones was a must. 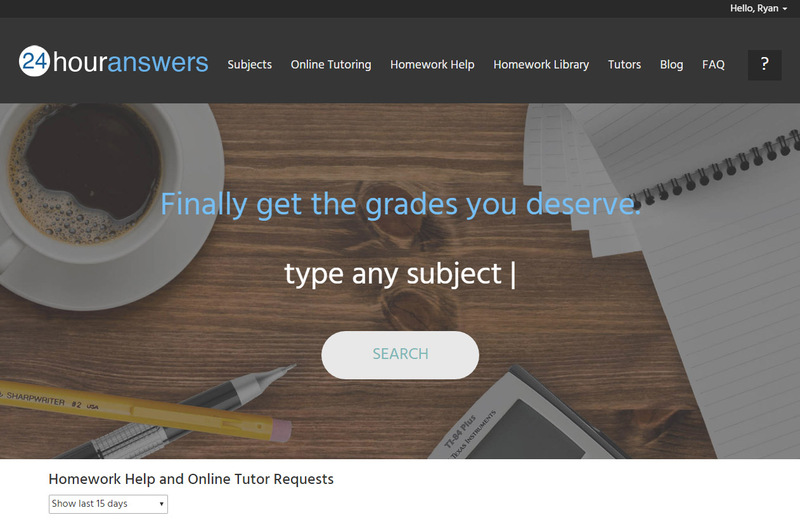 This site is a good example of..
Interactive Tutoring Website PAID SERVICES College Homework Help 24HourAnswes is a popular website connecting students who need help with tutors online. Tutors are able to help students with their homework and/or engage with them in real-time via proprietary videoconferencing comparable to Skype. 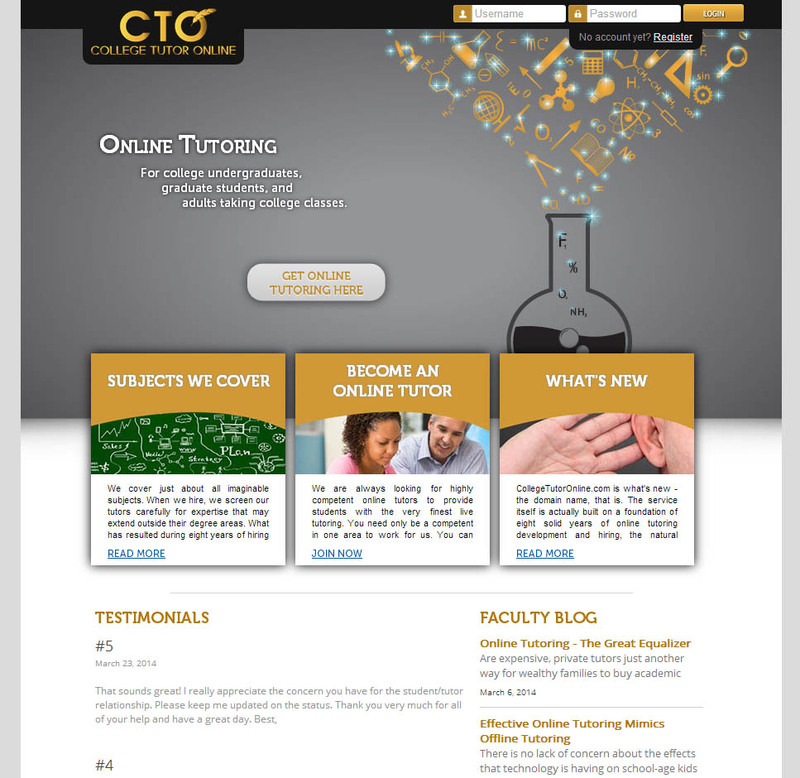 Before making a decision, students are able to view a large selection of..
Interactive Tutoring Website REAL-TIME TUTORING Videoconferencing & More CollegeTutorOnline is a website that connects students with tutors. Students are able to request for help on a given subject, they get paired up with a tutor, and the two meet online via online videoconferencing. Because the videoconferencing is done using the latest technologies including HTML5, it..
Photojournalism Website VISUAL STORYTELLING Art Meets Technology VII is a world-renowned group of photojournalists. 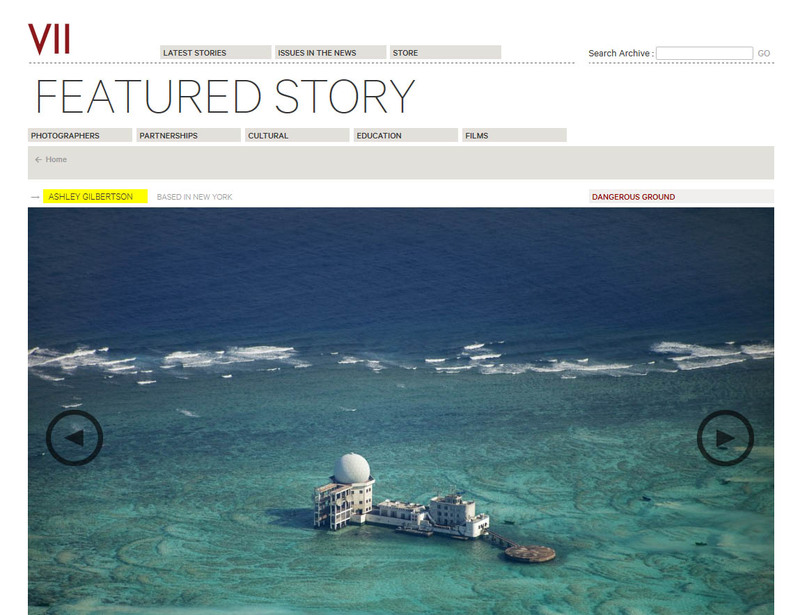 They have dozens of skilled photographers contributing from all over the world. We worked with Italian designer de.MO and provided all the technical work to support his vision. This website has many different sections. The main thing is, of course, the..
Corporate Portal CUSTOM DATABASES The core of your business What is a Company Portal? 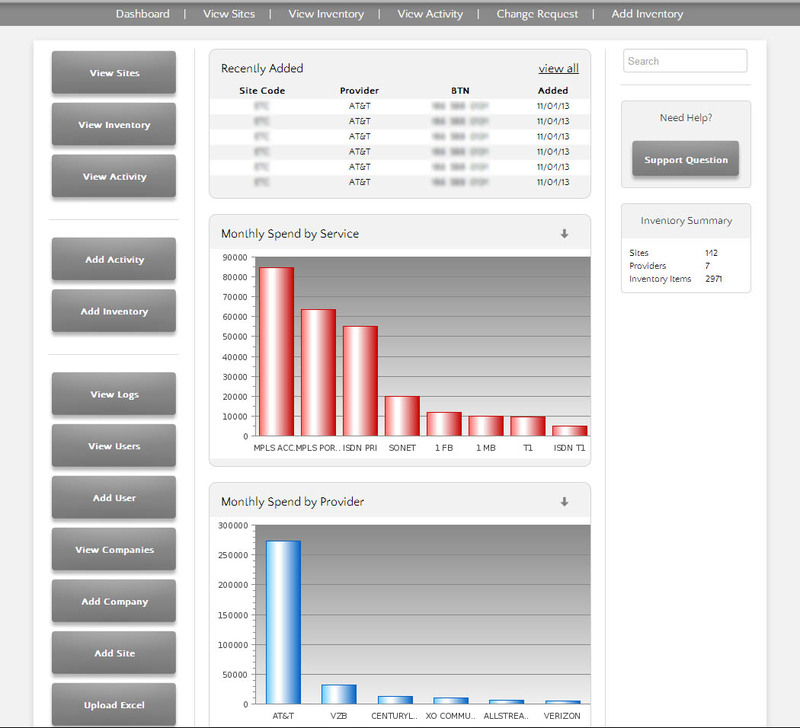 A company portal, also known as a dashboard, is the central system for most or all digital business functions. It typically includes a complex database customized for the specific business's purposes. A portal can be used to manage employees, clients, inventory,..
Marketing Firm FASHION & GLAMOUR Hip Technology Riccardo Natoli had a vision of exactly what he wanted for his marketing firm, gun4hire. He wanted his site to stand out from others, to have its own unique feel, and make an impression on visitors. 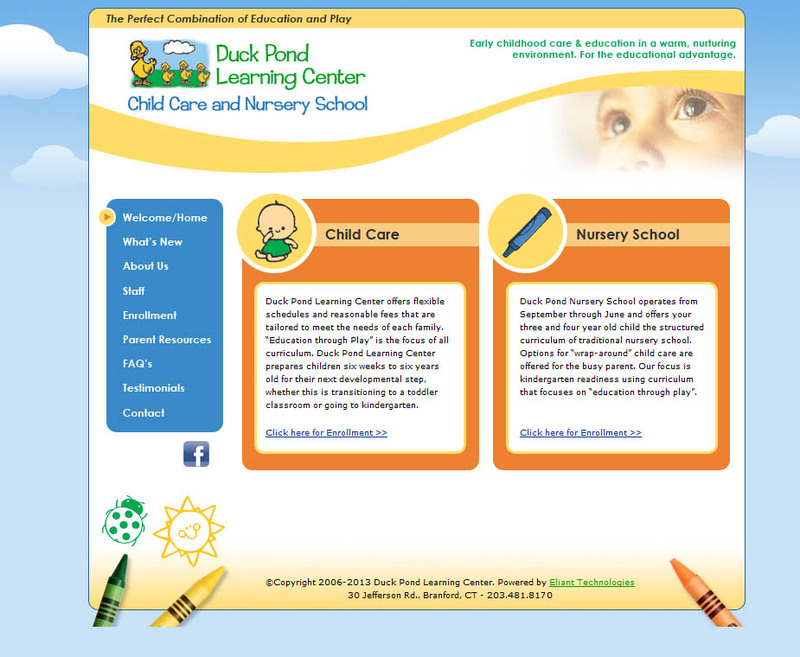 Most notably was the homepage with its "pop-out collage" effect and lots..
Nursery School Website LOCAL BUSINESS Websites For All Ages DuckPond Learning Center loved their old website; they often received compliments about the colorful and cheerful design. But it was showing signs of aging. There was no way for DuckPond staff to easily update and add pages and as a result, the site was stuck with..